Ideal CUL-DE-SAC location with one of the larger lots in Winchester Estates. 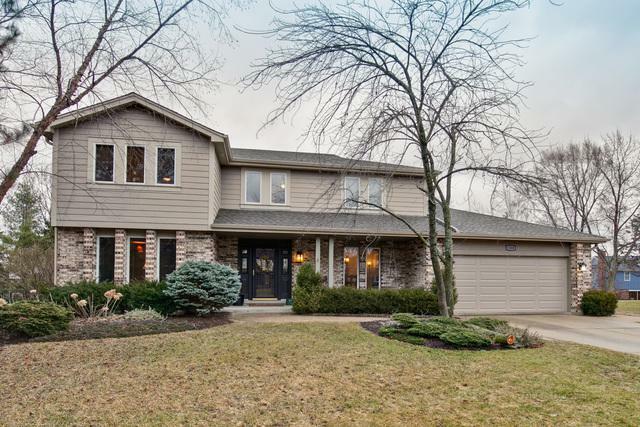 This 5 br 2.5 bath home is updated throughout with a modern kitchen containing stainless appliances, a large living room, dining room and family room with gas fireplace and built-in, floor-to-ceiling library shelves and sliders to patio. The remodeled laundry room is bright and sunny with lots of storage and custom cabinets as well as extra large front load washer and dryer. 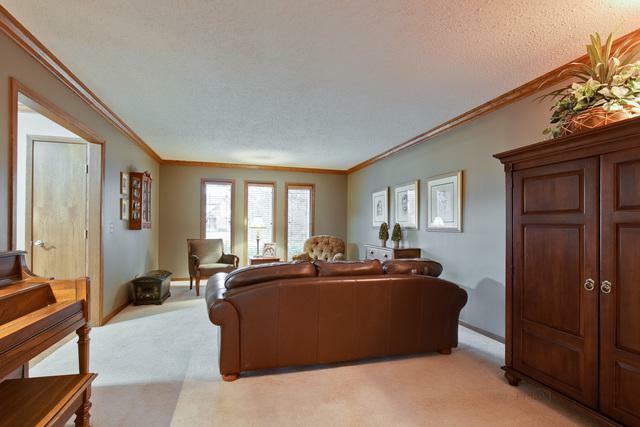 Large Master Bedroom with remodeled bath/shower and walk-in closets. 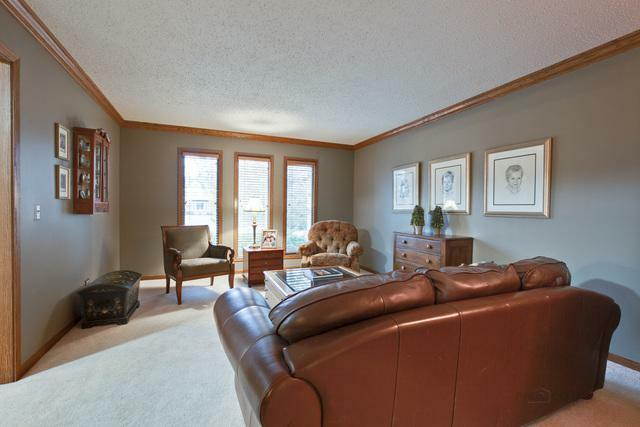 All four upstairs bedrooms have large closets with professional organizing systems. Custom built basement includes media/movie seating area with 70 inch LED TV, BUILT-IN SHELVES, ping pong table as well as a performance "stage" with red velvet curtains and spot lights. 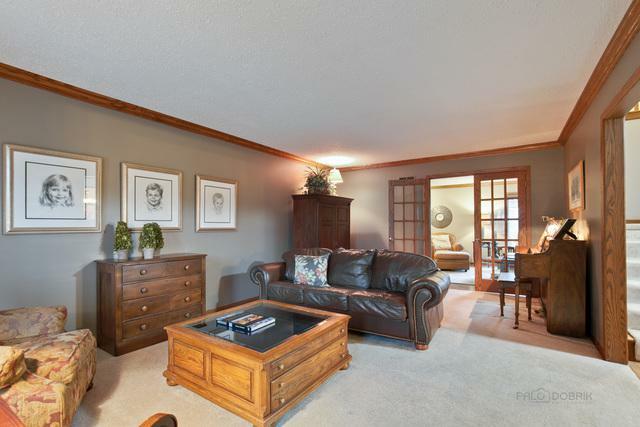 Basement has 5th br/office as well as large storage room with more built-in shelves. Large landscaped backyard with maintenance free fence, STONE PAVER PATIO, STONE FIRE PIT, IN-LINE GAS GRILL and PERGOLA. Listing provided courtesy of Debruler Company.